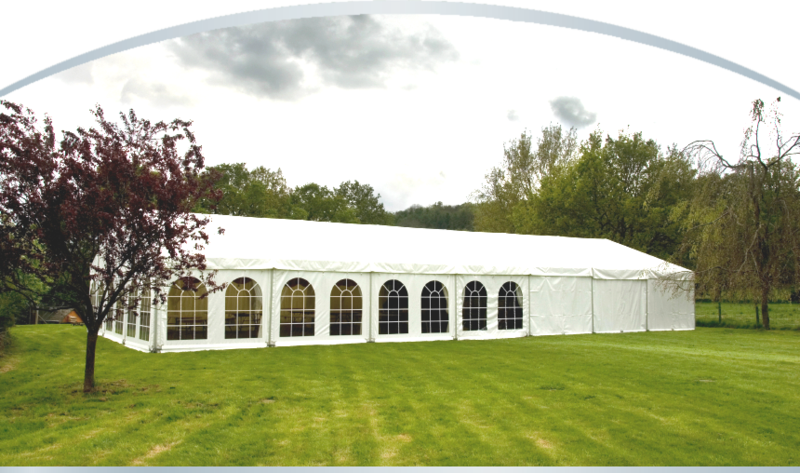 As you plan your wedding, or that of someone special, you may consider hiring a marquee for your wedding. Venues vary in price, parking, and availability, but a marquee can be set up just about anywhere, and serve any function. 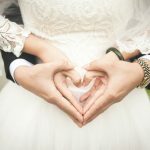 Here are some pointers for hiring a marquee for your wedding, and some suggestions on their use. 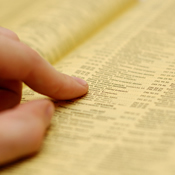 Check for marquee providers online or in your local phone book. Usually, you can find the specifics for each rental on their website. Look for capacity, or how many people the marquee will hold or shelter. Most marquee providers prefer to set up and remove the equipment themselves, so that they will be taken care of, so don’t expect to get a discount by offering to do it yourself. However, if you can provide seating yourself, you may save money there. As far as catering goes, most marquee providers also have catering services. You can save a lot of money by bundling services. You may also be asked to make a deposit to hold the marquee for your specific date. Check to see whether or not the deposit is refundable, or whether or not it will be applied to your entire rental fee. If you are using the marquee just for serving, people may cycle through to receive their refreshments and then move on to other areas. In these cases, the marquee only needs to cover as many people at a time as you wish to shelter. In parts of the world where the weather is questionable, you may want a marquee with drop-down sides. This way, if a rain storm or dirt storm blows through during your wedding, you can drop the sides and continue with the festivities. This has given many people the chance to enjoy outdoor weddings without the worries over weather problems. One of the disadvantages of hiring a marquee is it is, after all, a glorified tent. However, you will find that tents have come a long way. Marquee providers also provide décor for these facilities, including carpeting, drapery, lighting, and even sets for ceremonies. You can also have them install a dance floor. They also provide a sound system for the speaker, the person officiating, and for the band. Most providers can even recommend a disc jockey. The marquees can be connected to climate control, making the facilities more comfortable. This is a vast improvement over the days when temperature variations ruled the day. A marquee can be erected just about anywhere. Therefore, you can have it placed near an area with plenty of parking and restroom facilities. Some couples arrange to have the shelter erected near places that have sentimental significance, such as a park or in a theater district. Another great convenience you gain when you use marquee hire in Somerset is that it makes your event more visible to the guests. 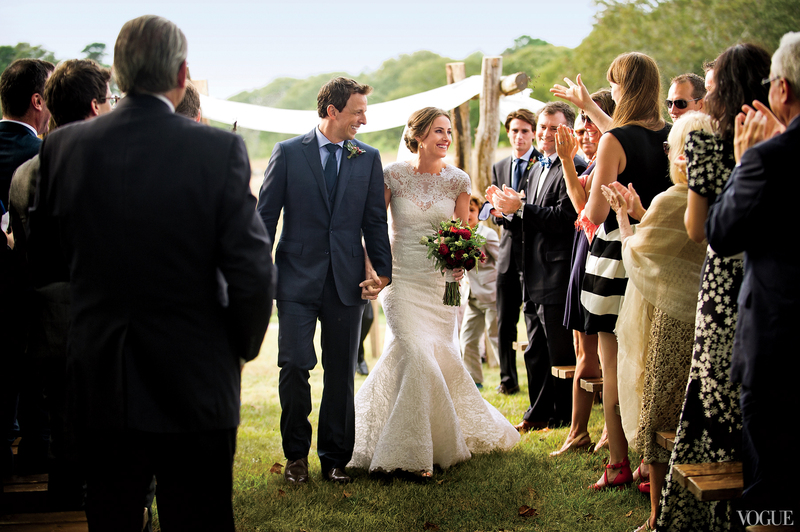 As you plan your wedding, consider all of the conveniences you get when you hire a marquee.